Zichan Wang is from Jinan, Shandong, China. She obtained her BA and MA in archaeology at Shandong University. Her study in China mainly focused on Bronze Age. 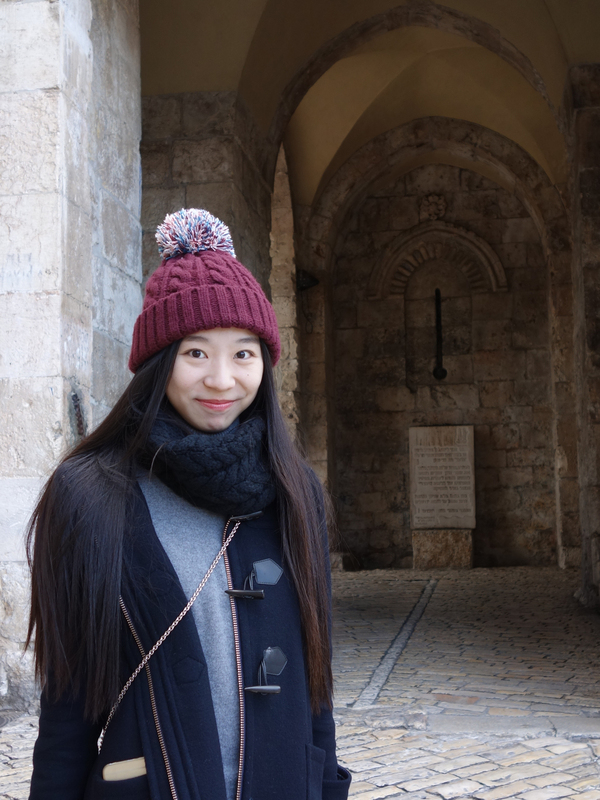 During her first year of graduate education she visited Tel Aviv University in Israel to study biblical archaeology, especially in the Iron Age. In the past four years, Zichan has participated in excavations in Daxinzhuang and Yangguanzhai, in China, and Megiddo in Israel. Currently she is interested in the transitioning period from the late Neolithic to the early Bronze Age in China, which is a critical period to understand the emergence of civilization. At the Cotsen Institute she plans to explore this issue from a comparative perspective.